I love October. I love the weather, the colours on the trees, and, most of all, Hallowe’en. To celebrate this most spooky of holidays I’ll be discussing topics related to horror each week of the month in a series of articles called . . . OCTERROR! 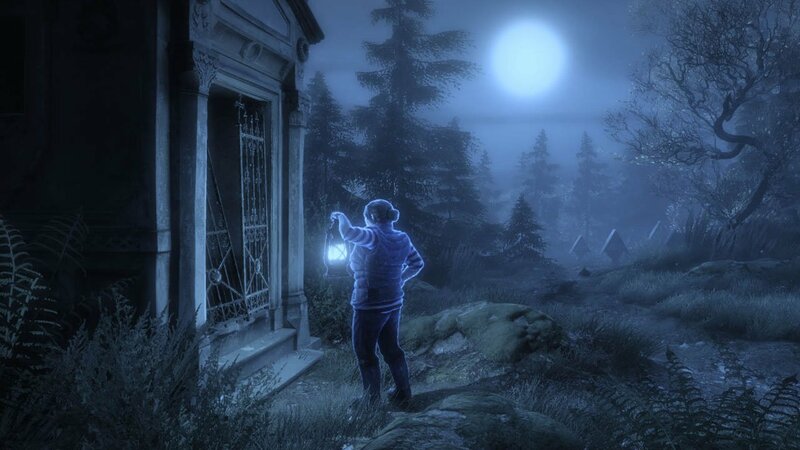 This article discusses key plot points from both The Vanishing of Ethan Carter and Among the Sleep. Please don’t read on if you’re wary of spoilers for either game. It’s easy to forget just how scary everyday things can be from a child’s perspective. When we’re young and don’t yet have the tools to make much sense of our worries and fears, the world can appear to be a truly terrifying place. The kind of unpleasantness that most of us are able to brush off as adults—being yelled at by a family member or watching a loved one change under the pressure of stress—take on greater dimensions for kids. It grows to monstrous proportions, intermingling with a naïve, magically infused view of the world to turn into something unthinkably horrible. This mixture of innocence and trauma snowballs into an overwhelming sort of fear that is almost impossible for adults to remember experiencing. It’s no wonder that videogames seeking to recreate these memories are so often tinged with horror. 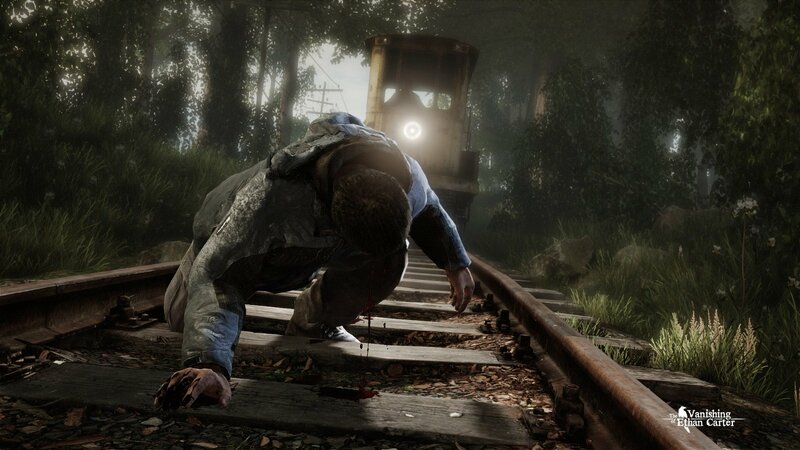 In The Astronauts’ The Vanishing of Ethan Carter, a detective investigates a series of murders apparently spurred on by paranormal forces. In the course of exploring the mountain village where these crimes have taken place, he encounters surreal visions that ultimately reveal themselves to be the product of Ethan Carter’s—a frightened child who feels out of place within his family—active imagination. In one instance the detective chases an astronaut through the woods and ascends to Earth’s atmosphere in a spaceship. Once the daydream finishes he finds a science fiction magazine that Ethan has been reading. This magazine serves as fodder for his imagination to create an exaggerated version of his desire to escape his dreary family life. In a more frightening example of the same idea, the story sees Ethan’s verbally abusive uncle depicted as someone who’s plotting to murder the boy and hide his body in a crypt as part of a sinister sacrificial ritual. Ethan’s love of pulp horror stories mixes with his unease around an overbearing family member to turn an insensitive uncle into an occult-minded killer. 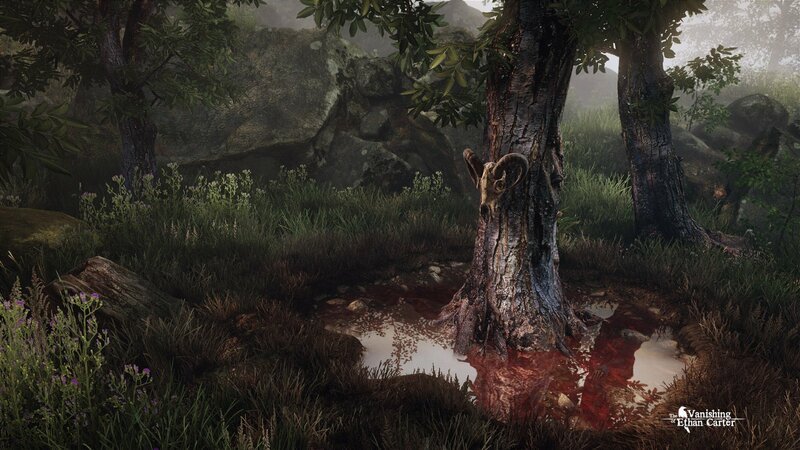 While Ethan Carter isn’t always the scariest (or most well-executed) game around, its portrayal of the potency of childhood terror is an uniquely effective take on both the horror genre and coming-of-age stories in general. 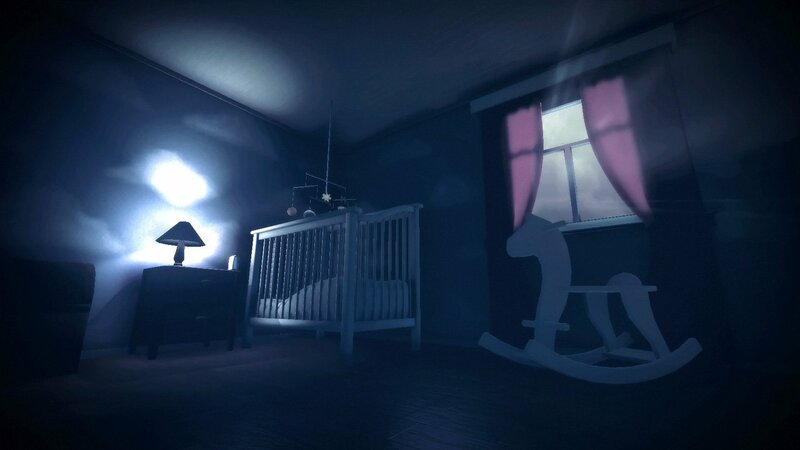 Krillbite Studios’ Among the Sleep is an even more intensely focused take on this concept. In it, players assume the role of a two-year-old boy who awakens in the middle of the night and sets out across his darkened house hoping to find his mother. Accompanied by a talking teddy bear, the boy finds the ordinary dimensions of his home turned surreally threatening. Raincoats become looming monsters; closets become confusing mazes. By the end of the story, the player discovers that the toddler protagonist’s fears revolve around the erratic behaviour of his single mother, someone who’s struggling with an alcohol problem, a difficult divorce, and the stresses of raising a child on her own. Rather than provide this information outright, Krillbite filters the narrative through the imagination of a two-year-old, making the kind of emotional trauma that an adult can accept at face value take on grotesque and horrific proportions. The anger and drinking that makes the boy’s mother frightening mixes with the fairy tale book he’s familiar with to turn her into a horrendous witch; his father’s lack of involvement in the boy’s life means that the man becomes an enormous, shadow-faced stranger when viewed from a child’s perspective. Of course, a two-year-old can’t understand why his mother—someone who is ordinarily a source of love and comfort—can become so frightening out of nowhere, so in his head she becomes an outsized, overtly menacing monster. 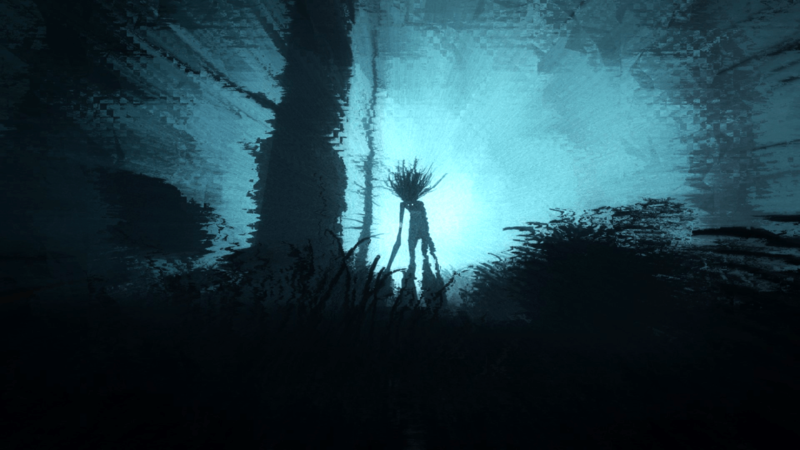 Both Among the Sleep and The Vanishing of Ethan Carter attempt to visualize the manner by which children break down emotional trauma in their attempts to make sense of it. The decision by both studios to explore this idea through horror makes a lot of sense when we try to remember just what it was like to deal with these kinds of issues as kids. Our youth is characterized primarily by naivety and unfettered imagination. When good things happen to a child—a birthday party or holiday celebration—they seem incredibly wonderful for this reason. (Can a birthday ever be better than it was when we were four or five?) When the opposite happens—when the world becomes a confusing, hostile place—the results can be overwhelmingly terrifying. 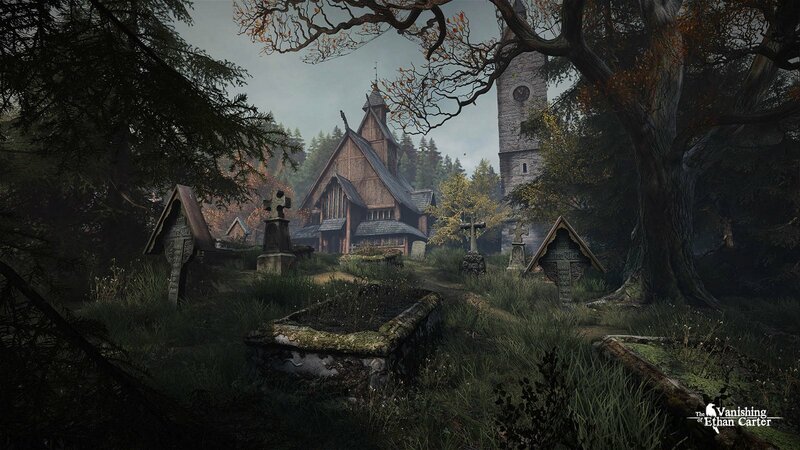 By exploring the former viewpoint, Among the Sleep and The Vanishing of Ethan Carter offer two of the most unique takes on horror in recent memory. Love horror? Pick up the Horror Issue of CGM.